The CRS Coffeelands Blog is situated at the intersection of coffee and development, where we have been working with smallholder coffee farmers since 2002. The content for the blog comes from our contact with the farmers and farmer organizations we accompany through our coffee projects, as well as our interactions with other actors in specialty coffee chains. We are trying to pull back the curtain on the secret lives of coffee farmers and farmworkers so that everyone concerned about the future of specialty coffee chains better understands the complex realities of life in the coffeelands, where we live and work everyday. Our hope is that by shedding a little light on the dramas that play themselves out here every day in coffee-growing communities, this blog might contribute in some small way to the continued movement of the coffee industry toward more sustainable sourcing practices, or increase the appreciation among the global tribe of specialty coffee addicts for the beverage that enriches our lives and the farmers who grow it. 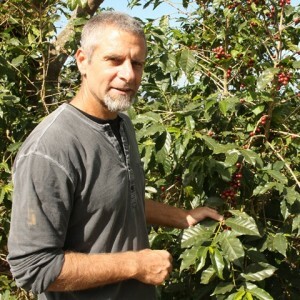 Hugh has lived in the Central American coffeelands, notably Guatemala and Nicaragua, for over a decade. During this time Hugh has worked with coffee farmers and their families through programs addressing a variety of important challenges: increasing yields in a sustainable fashion; accessing markets; improving post-harvest practices; strengthening farmer organizations and securing appropriate financing. 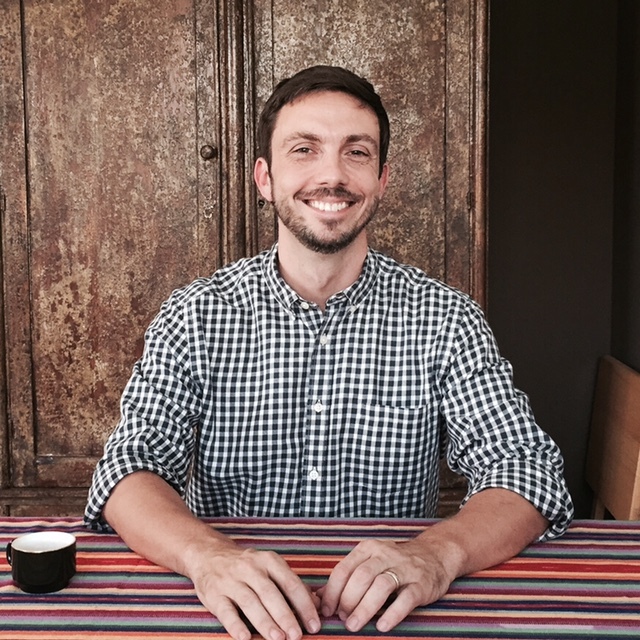 Hugh’s current work allows him to pursue his interest in the nexus between coffee and natural resource management, in particular, how well managed coffee production and processing can result in more prosperous local economies while also protecting the environment. 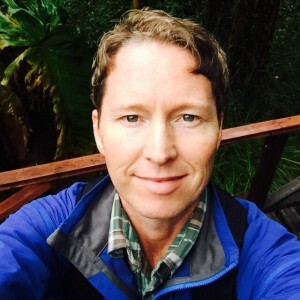 Read Hugh’s contributions to the Coffeelands blog here. You can reach Hugh at hugh.aprile@crs.org. Paul Hicks has nearly 20 years’ experience in water resources and agricultural development. He has spent the last fifteen years with CRS living in Albania, Philippines, Afghanistan, and Central America. He currently lives with his family in El Salvador, where he spends his weekends surfing point-breaks and running epic trails through coffee farms. Has an MSc in International Agricultural Development from the University of California, Davis. 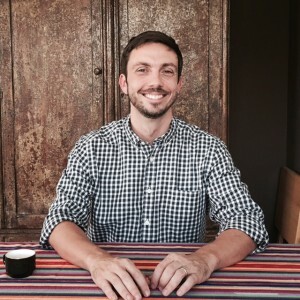 Read Paul’s contributions to the Coffeelands blog here. You can reach Paul at paul.hicks@crs.org. Kraig H. Kraft is the for Catholic Relief Services. He has worked in Latin America on agricultural development issues for the last 12 years, including supporting COSA in the adaptation of their sustainability metrics for use in the private sector. Kraig is the co-author of a book on climate change and food traditions, Chasing Chiles: Hot Spots Along the Pepper Trail. He holds a Ph.D. in Agroecology from the University of California, Davis, is fluent in English and Spanish, and currently lives in Nicaragua with his young family. His current favorite coffee brewing method is the inverted AeroPress. Kraig surfs, too. 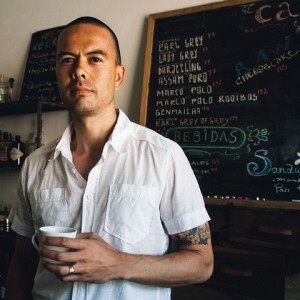 Read Kraig’s contributions to the Coffeelands blog here. You can reach Kraig at kraig.kraft@crs.org. Jefferson Shriver has been working with smallholder coffee farmers in Central America for 20 years. He is passionate about coffee grown organically and in agroforestry systems, and working with farmers to mitigate the causes and adapt to the effects of climate change. He also knows a thing or two about coffee farming and processing himself: he owns a Bird-Friendly and organic certified farm in Nicaragua. Jefferson spends half of his time co-facilitating the Ben & Jerry’s Producer Development Initiative and the other half in a technical advisory role to help CRS strengthen its agency-wide value chain portfolio. Read Jefferson’s contributions to the Coffeelands blog here. You can reach Jefferson at jefferson.shriver@crs.org.